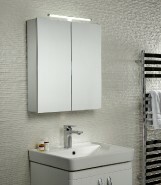 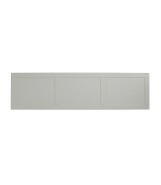 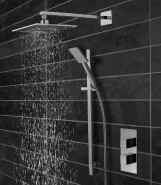 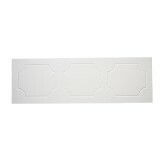 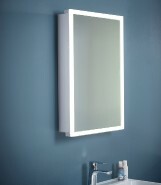 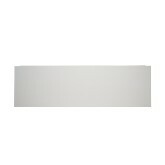 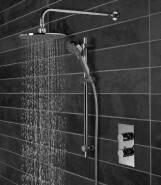 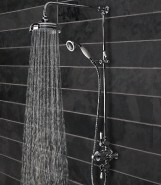 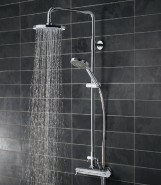 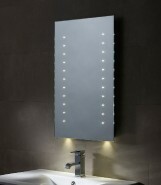 Discover our premium collection of bathroom furniture, wall hung units.. 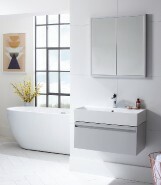 Discover our premium collection of bathroom furniture, wall hung units and freestanding units in contemporary and traditional styles. 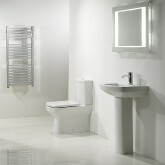 Creating or renovating your bathroom? 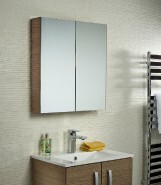 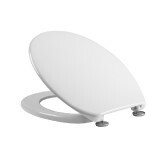 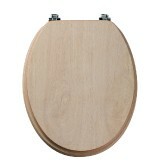 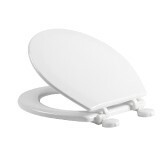 Start by selecting quality, premium bathroom furniture. 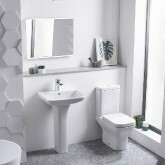 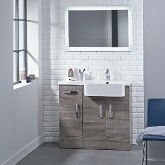 Our extensive offering of bathroom furniture, from wall mounted units to freestanding styles are available in a wide range of sizes and finishes to suit all bathrooms. 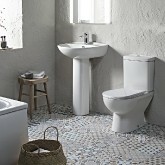 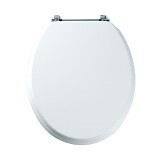 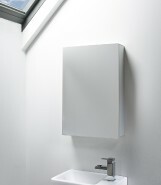 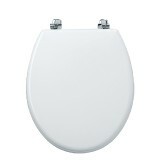 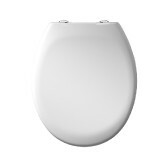 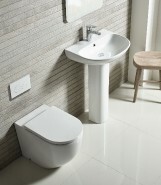 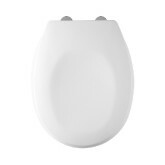 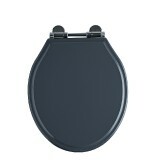 For a minimal bathroom with a contemporary edge, why not opt for our Forum bathroom collection? 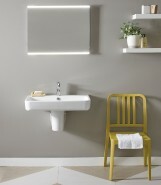 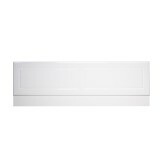 A streamlined and pared-back wall hung unit design ideal for the modern bathroom, this smartly tailored furniture range features bespoke colour matched handles, adjustable drawer dividers and a thin-edged ceramic basin. 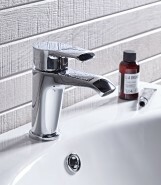 For a more traditional look, our Shaker inspired Lansdown collection has all the touches unique to the style, including tasteful tongue and groove carpentry, a hand-painted finish and a generous traditional ceramic basin that is also available in a cloakroom or ensuite style. 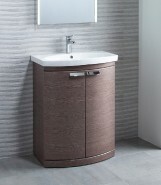 Ideal for the period home, our Vitoria range of classically styled bathroom furniture includes a hand-painted vanity unit with subtle beading detail and simple coved moulding for a timeless look. 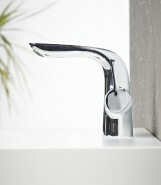 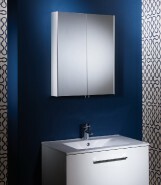 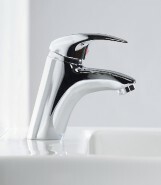 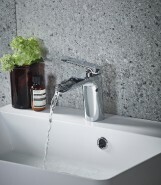 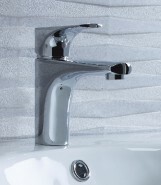 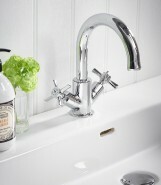 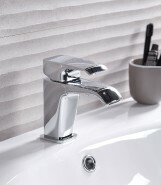 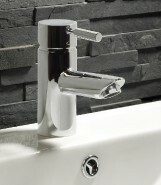 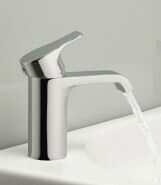 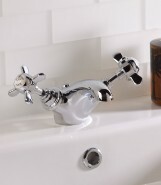 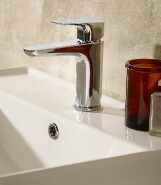 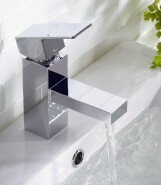 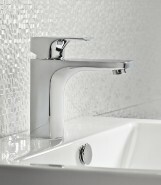 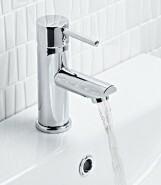 Complete your bathroom unit with complementary Tavistock brassware, mirrors and sanitaryware options.